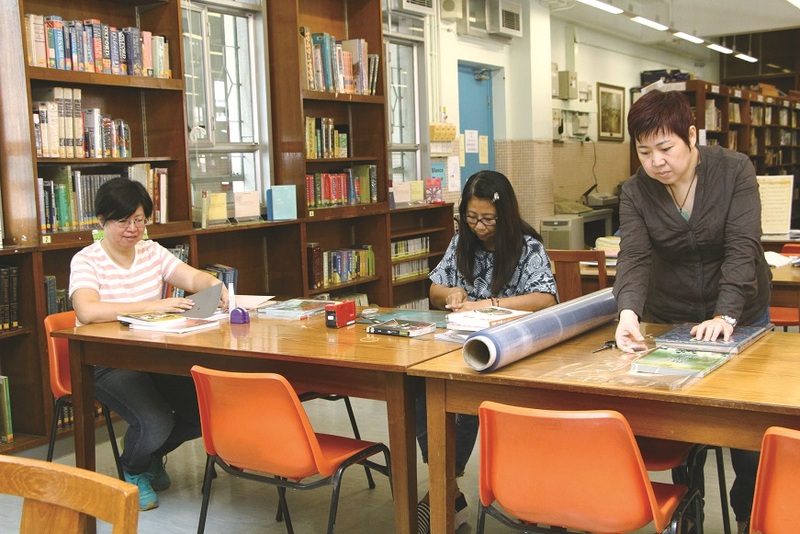 The Library Committee strives to promote a reading culture among students. Book fairs are held regularly and an annual Old Book Sale is organised to attract book lovers. Every April, the library participates in 423 World Book Day, a world event to raise students' interest in reading. To help students keep records of their reading and strengthen their reading habit, the library runs an online Reading Journal. Above all, the Reading Award Scheme is organised to give recognition to avid readers, presenting them with book coupons, certificates and reading scholarships. Over 40 S1-5 student librarians and more than 30 parent volunteers help with the daily operations of the library. 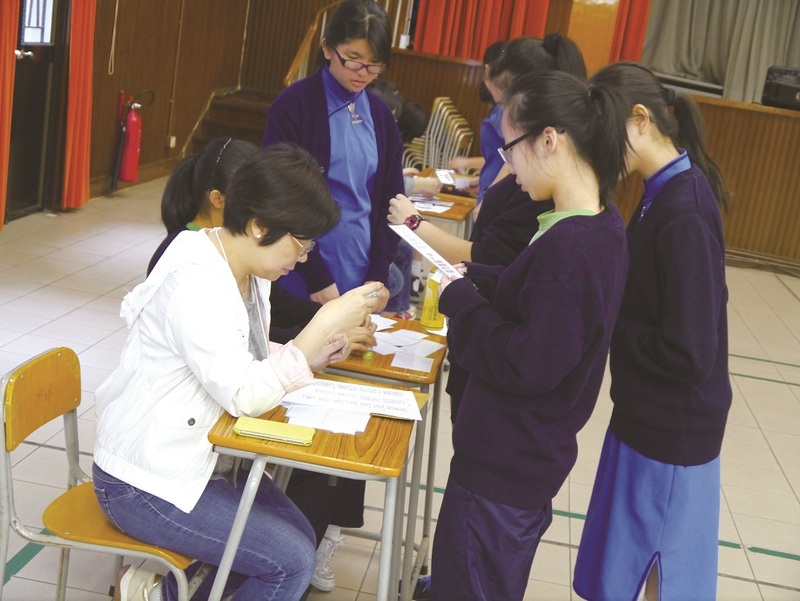 They have a significant role to play in encouraging reading at Ying Wa.